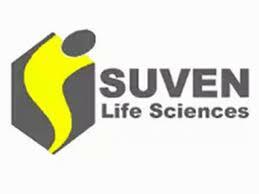 Suven Life Sciences announced that it has received the US Bankruptcy Court approval of “Stalking Horse” Agreement to buy the assets of Rising Pharmaceuticalsthrough its joint venture partner Shore Suven Pharma Inc. The sale was conducted through a Court-supervised process under Section 363 of theBankruptcy Code. Under that process, Shore Suven Pharma's purchase agreement servedas the “stalking horse agreement” and an auction would have been conducted had theCompany received qualified offers from other bidders reflecting potentially higher and/orotherwise better terms. No such bids were received prior to the bid deadline.  Therefore,no auction was conducted and Shore Suven Pharma was selected as the successful bidderfor the Rising Pharmaceuticals on 29 March 2019. The transaction is expected to closeon 19 April 2019, subject to the satisfaction of certain other conditions.